It doesn’t always take a major storm to call for debris removal in your yard. While storms can be the source for large amounts of scattered debris, yard waste can also build up over the course of time. When that debris is too much to simply place out on the curb for routine trash pickup, then it is time to call the professionals at Tree Works. Leaves that are not collected can pile up and become very damp, which makes for a perfect breeding ground for fungus. And an abundance of overgrowth in your yard is a prime place for pests. 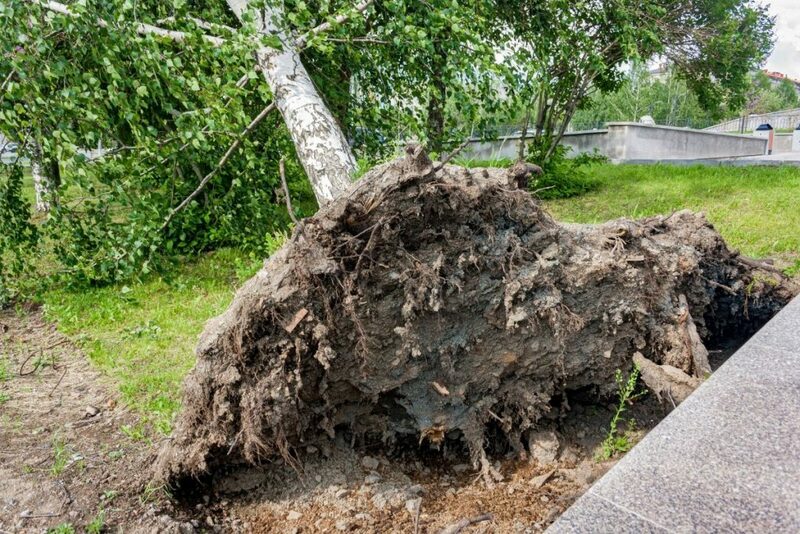 These potential issues can all be avoided with one swift debris cleanup from the professionals at Tree Works. At Tree Works, we understand how time consuming and tedious the chore of yardwork can be. Many people simply do not have the time to devote to this kind of project. It could take hours to rake leaves or break down fallen branches. There is also the potential for a nagging backache at the conclusion of this chore. Tree Works lets you attend to your daily responsibilities while we come in and do all that tough work for you. Sometimes, it is difficult to decide where you should even begin when it comes to yard cleanup. Now, you can get started by calling Tree Works as we offer affordable debris removal services in Charlotte, NC. We can take care of both residential and commercial properties with speed and efficiency. Website, and Marketing provided by Leads Online Marketing.